Our exceptional customer service doesn't stop when you leave our showroom. 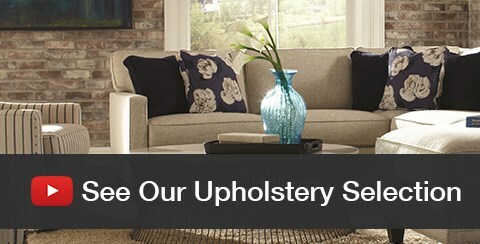 Full-serve delivery includes complete furniture assembly and packing removal. We won't rest until we are assured that your entire experience at Sprintz was a positive one. For more information about our delivery services click here or call local number 615-350-1187. 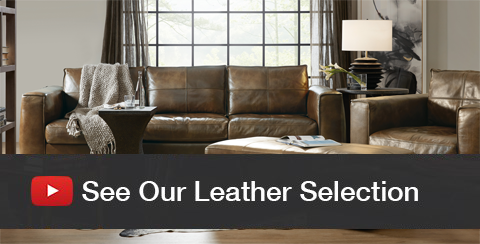 Our two showrooms total 170,000 square feet and service furniture shoppers in the the Nashville, Tennessee area. 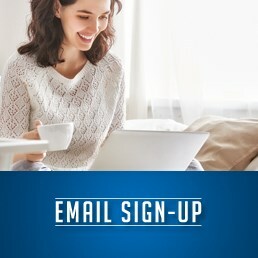 Our friendly sales staff will discuss what your ideal home will look like and can help make your vision a reality. 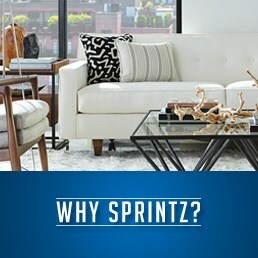 At Sprintz, we are focused on helping our customers make furniture purchases they will be happy with for years to come. 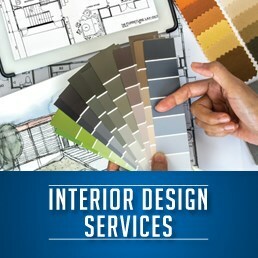 Looking for interior design help in Nashville, TN? 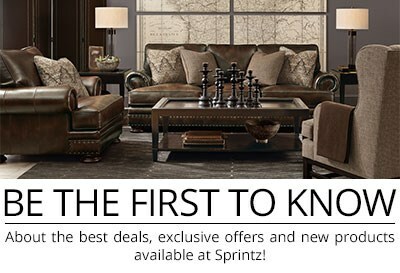 Stop by Sprintz furniture and talk to one of our designers. They understand everything from space planning to style, color, and texture. 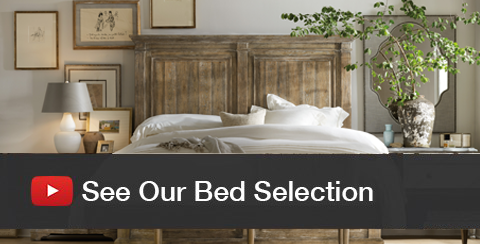 They'll work with you in the store or at your home to coordinate all details. 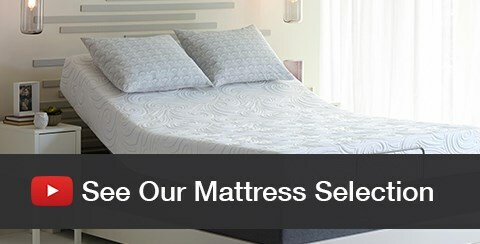 This is just one of the many reasons Sprintz is your premier Nashville furniture store!